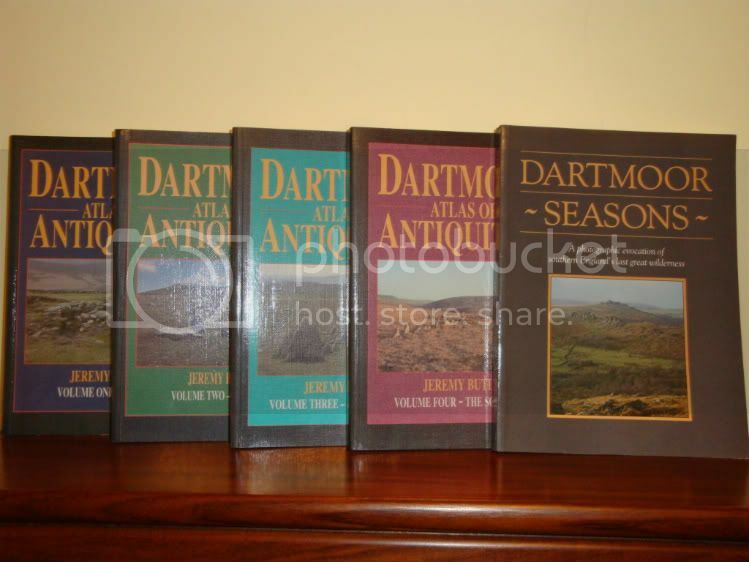 Dartmoors atlas of antiquies volumes one to four, plus dartmoor seasons completing the full set. 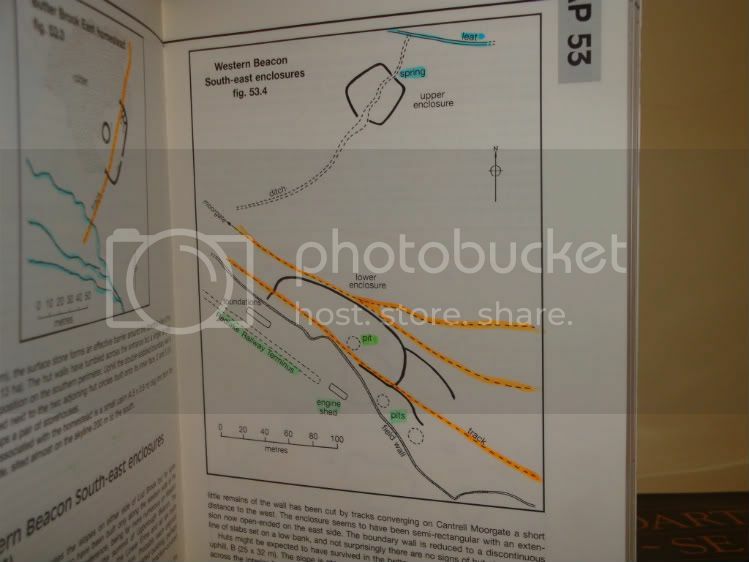 These are all in good condition, but do note in volumes one to four, the tracks and rivers have been neatly highlighted but this in no way detracts from the content as you can see from the picture. £40 for the set if collecting or postage on top if required. Can also take to the meet if wanted. Are these still on offer? Are they hardback or paperback? Where would I have to collect them from? (I live in Plymouth).